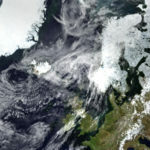 Investigating physical and chemical changes in atmospheric circulation, ozone depletion, temperatures and sea-ice extent in both Polar Regions can help determine how much of the observed change is due to human activity and how much is a result of natural factors. 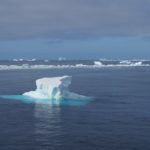 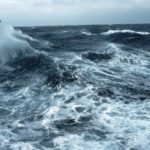 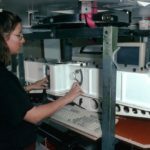 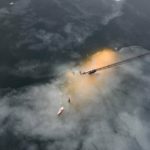 Unique chemical processes occur in the atmosphere above Antarctica and the Arctic reveal much about our changing world. 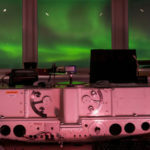 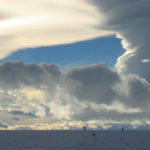 Developing a better understanding of cloud and aerosol processes in the Arctic in order to improve climate models. 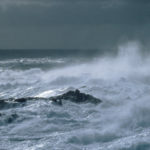 Do CMIP5 models reproduce observed low-frequency North Atlantic jet variability? 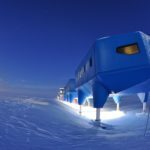 Does high-resolution modelling improve the spatial analysis of föhn flow over the Larsen C ice shelf? 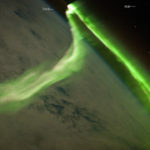 What effect do substorms have on the content of the radiation belts? 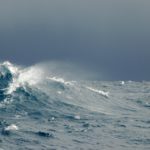 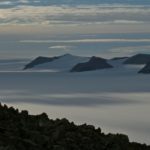 Why is the South Orkney Island shelf (the world’s first high seas marine protected area) a carbon immobilization hotspot? 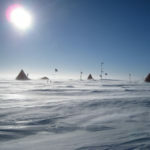 Large mixing ratios of atmospheric nitrous acid (HONO) at Concordia (East Antarctic plateau) in summer: a strong source from surface snow? 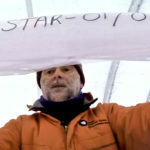 Summertime NOx measurements during the CHABLIS campaign: can source and sink estimates unravel observed diurnal cycles? 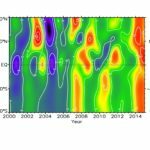 Is the stratospheric quasi-biennial oscillation affected by solar wind dynamic pressure via an annual cycle modulation? 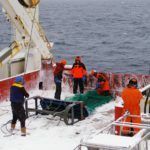 Seasonal evolution of the upper-ocean adjacent to the South Orkney Islands, Southern Ocean: results from a “lazy biological mooring”. 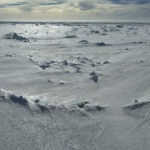 Comment on “Record of delta O-18 and O-17-excess in ice from Vostok Antarctica during the last 150,000 years” by Amaelle Landais et al. 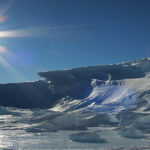 An ice core indicator of Antarctic sea ice production? 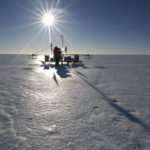 Stratospheric temperatures in Antarctic winter: does the 40-year record confirm mid-latitude trends in stratospheric water vapour? 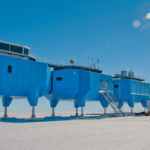 (Poly)phenolic compounds in pollen and spores of antarctic plants as indicators of solar UV-B: a new proxy for the reconstruction of past solar UV-B? 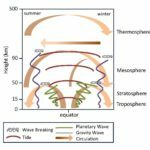 Is the dramatic surface warming observed in the Antarctic Peninsula also present throughout the troposphere? 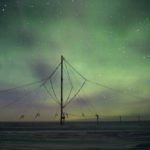 Is magnetospheric line radiation man-made? 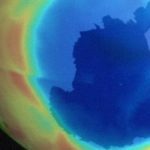 How deep is an ‘ozone hole’? 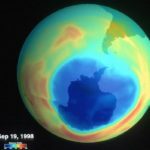 What hope for the ozone layer now? 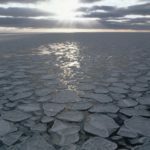 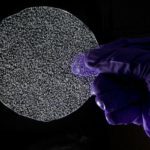 An international team of scientists have used air bubbles in polar ice from pre-industrial times to measure the sensitivity of the Earth’s land biosphere to changes in temperature. 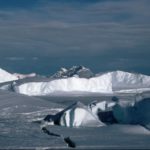 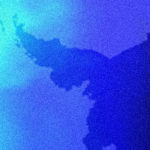 The rapid warming of the Antarctic Peninsula, which occurred from the early-1950s to the late 1990s, has paused. 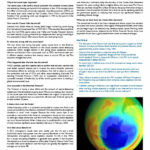 Stabilisation of the ozone hole along with natural climate variability were significant in bringing about the change. 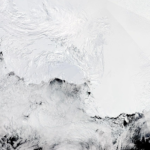 Together these influences have now caused the northern part of the peninsula to enter a temporary cooling phase. 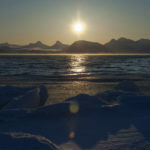 Temperatures remain higher than measured during the middle of the 20th Century and glacial retreat is still taking place. 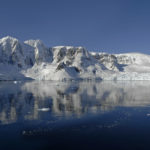 However, scientists predict that if greenhouse gas concentrations continue to rise at the current rate, temperatures will increase across the Antarctic Peninsula by several degrees Centigrade by the end of this century. 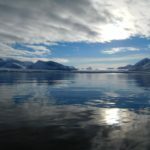 A new study has found for the first time that ocean warming is the primary cause of retreat of glaciers on the Antarctic Peninsula. 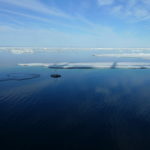 The Peninsula is one of the largest current contributors to sea-level rise and this new finding will enable researchers to make better predictions of ice loss from this region. 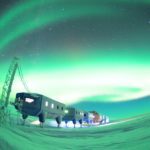 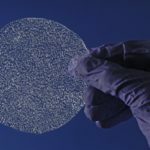 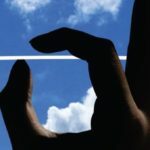 An international team of researchers has identified the “first fingerprints of healing” of the Antarctic ozone layer, published this week (30 June 2016) in the journal Science. 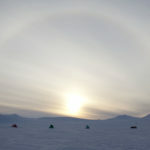 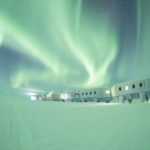 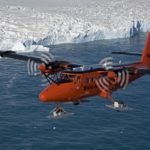 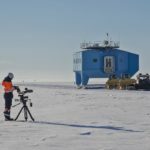 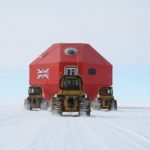 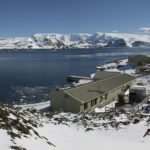 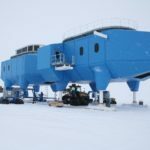 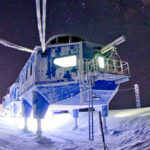 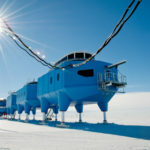 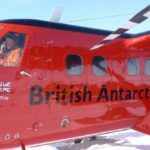 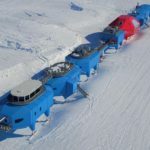 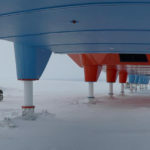 BBC Horizon documentary ‘Ice Station Antarctica’ to be broadcast on Wednesday 4 May at 8pm, BBC2.